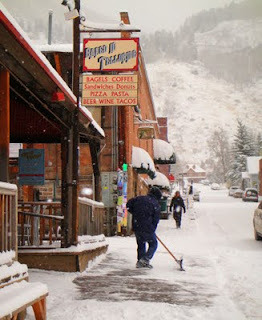 SnowVentures: Late October Snow in Colorado! Late October Snow in Colorado! 1st Day, 1st Chair....LIfe is GOOD!